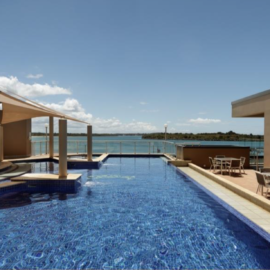 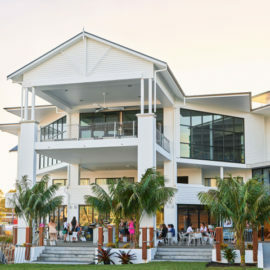 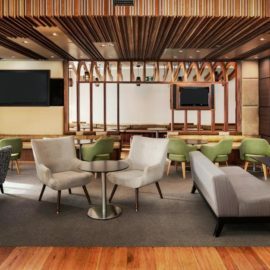 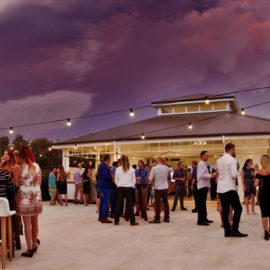 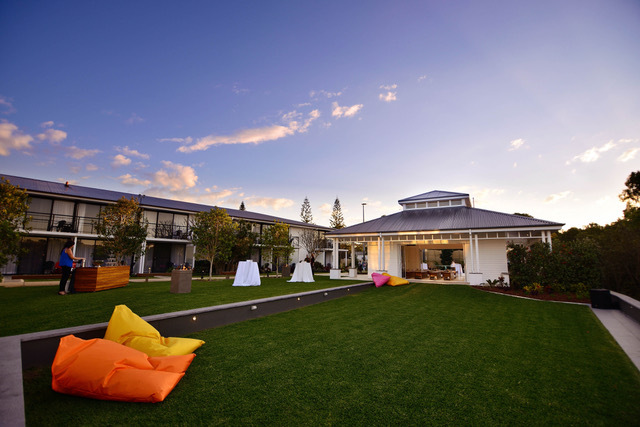 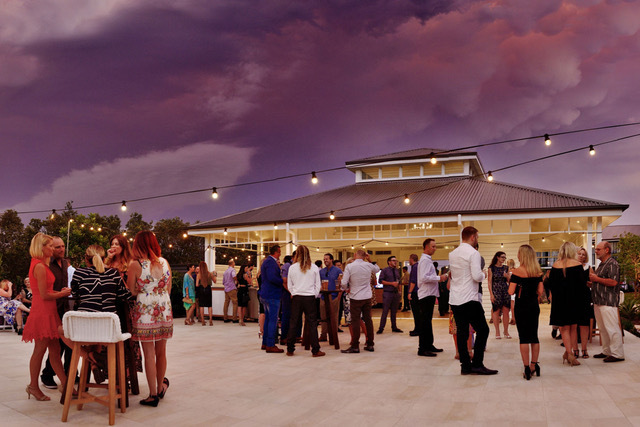 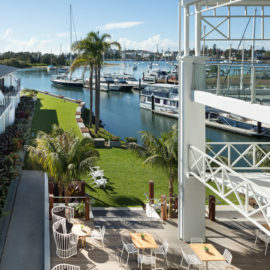 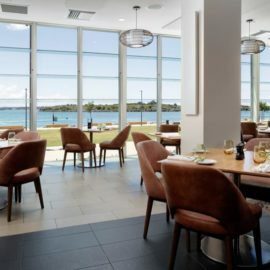 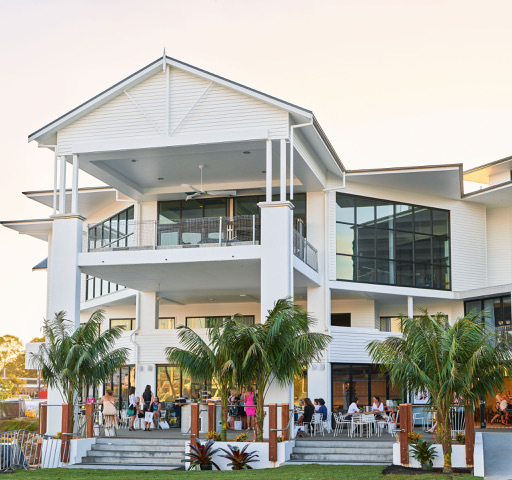 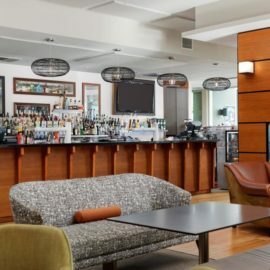 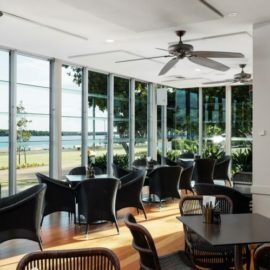 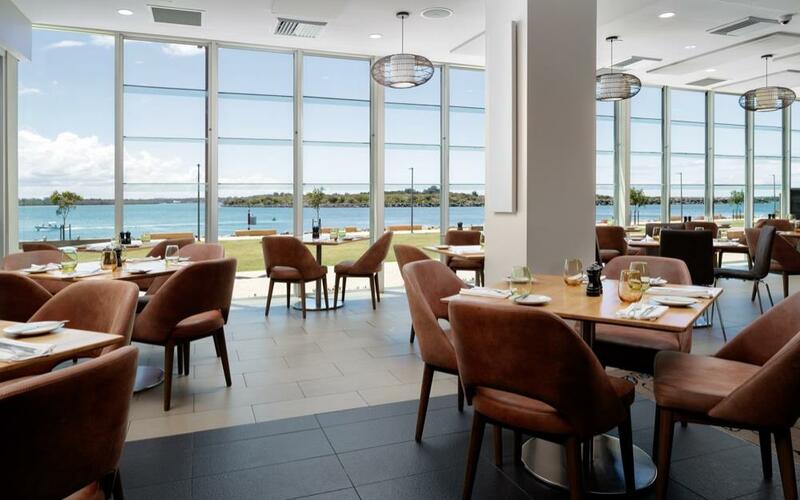 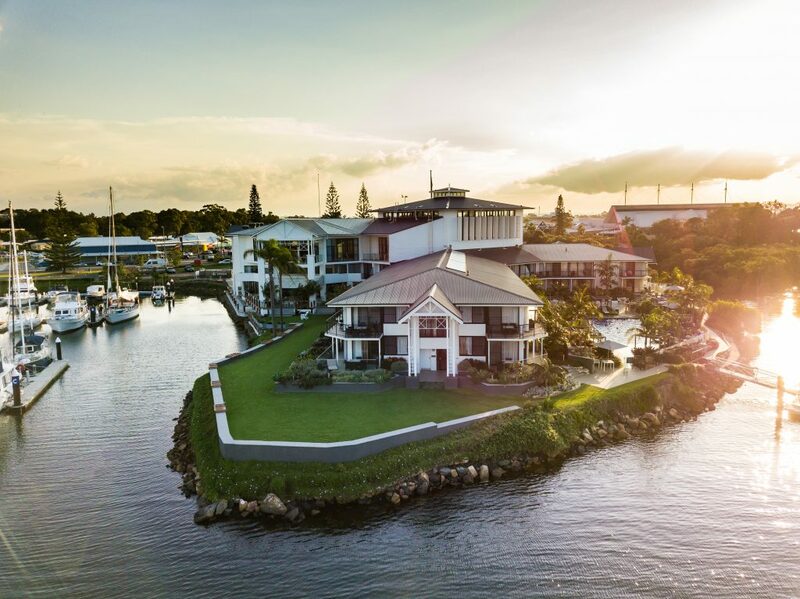 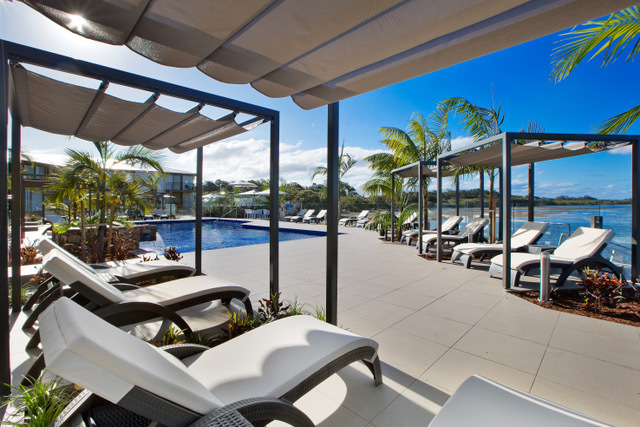 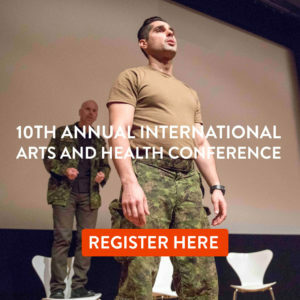 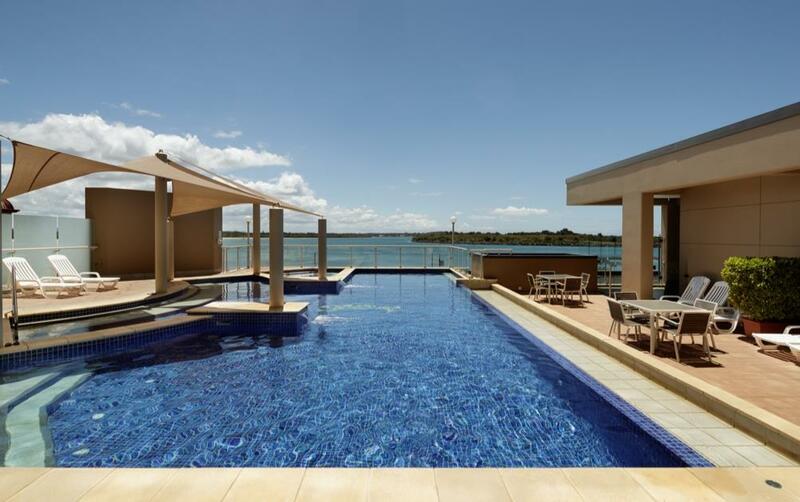 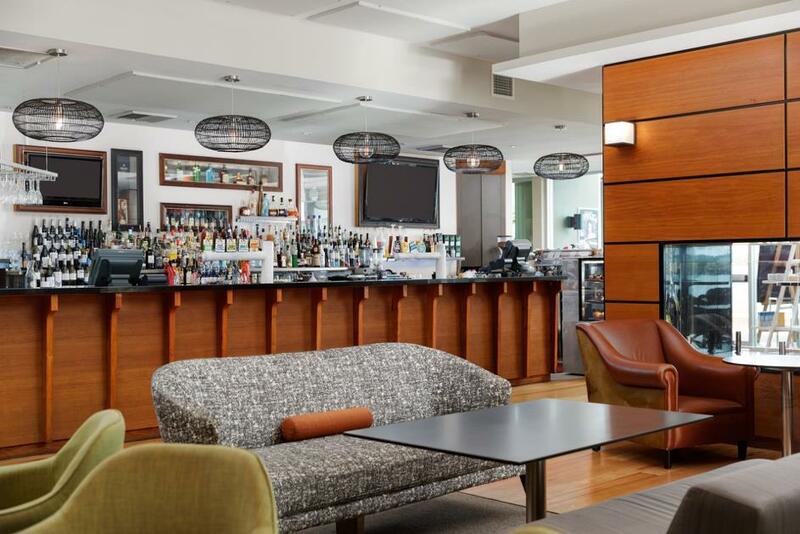 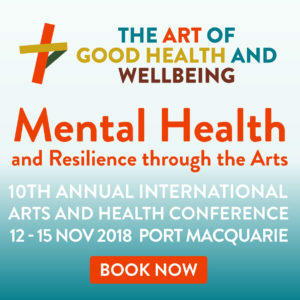 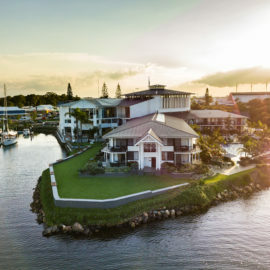 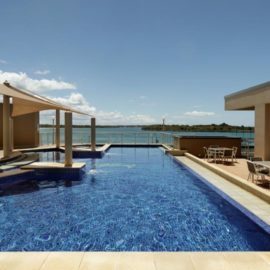 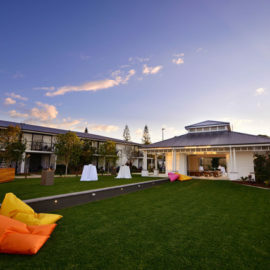 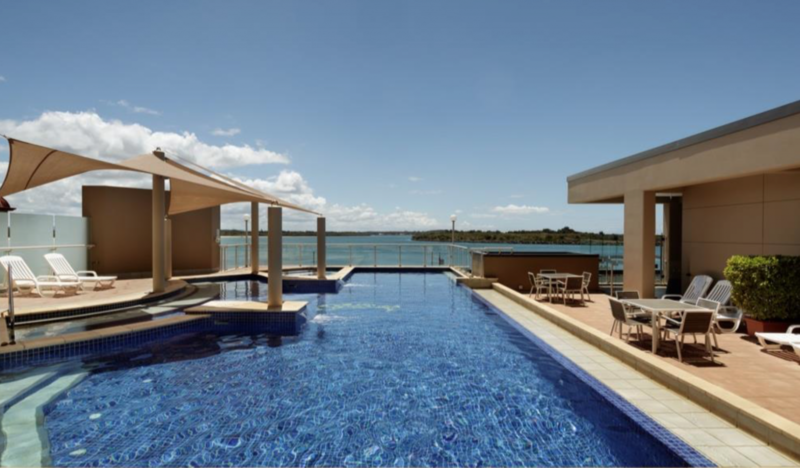 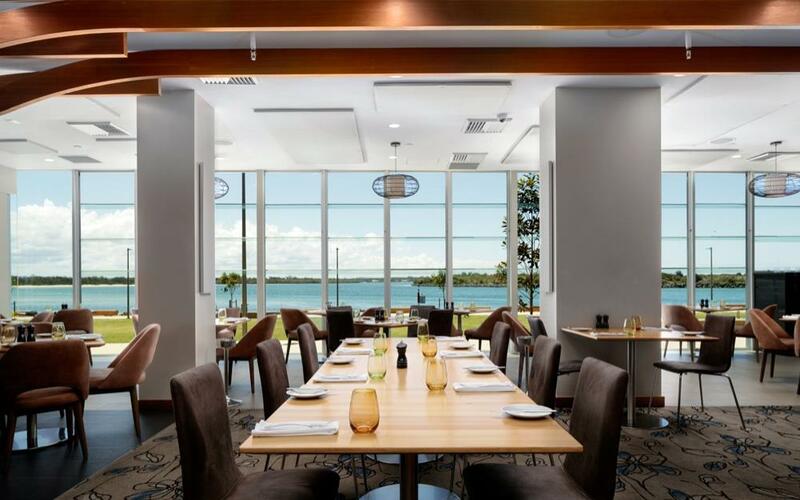 Sails Hotel in Park Street, Port Macquarie is the venue for the 10th Art of Good Health and Wellbeing conference in Port Macquarie, 12 to 15 November 2018. 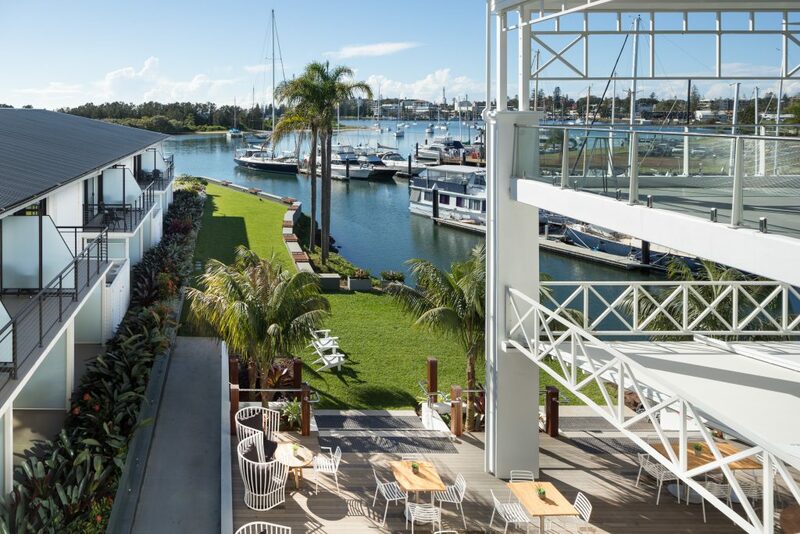 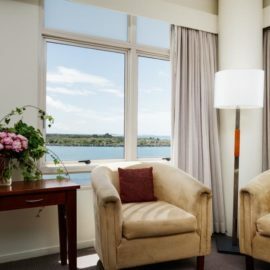 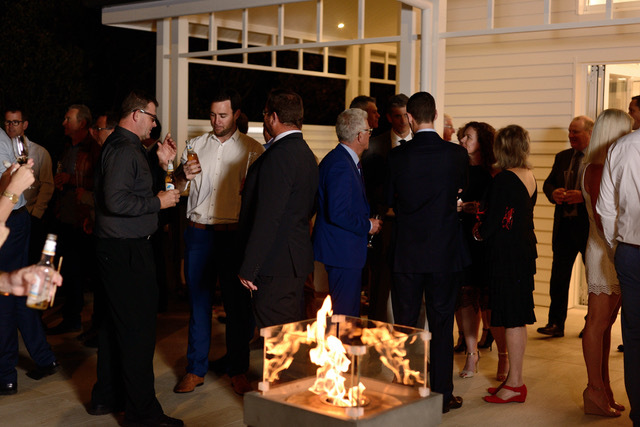 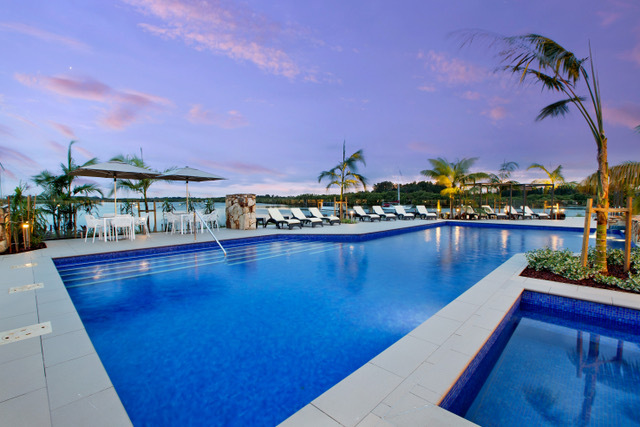 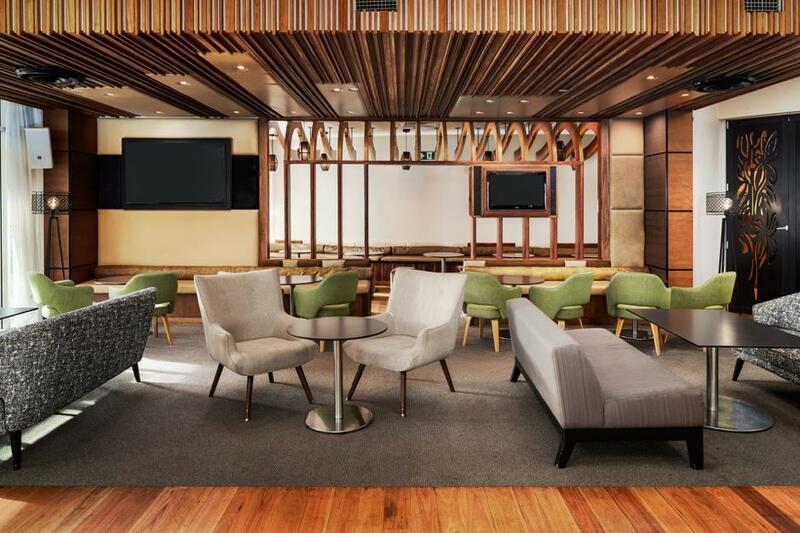 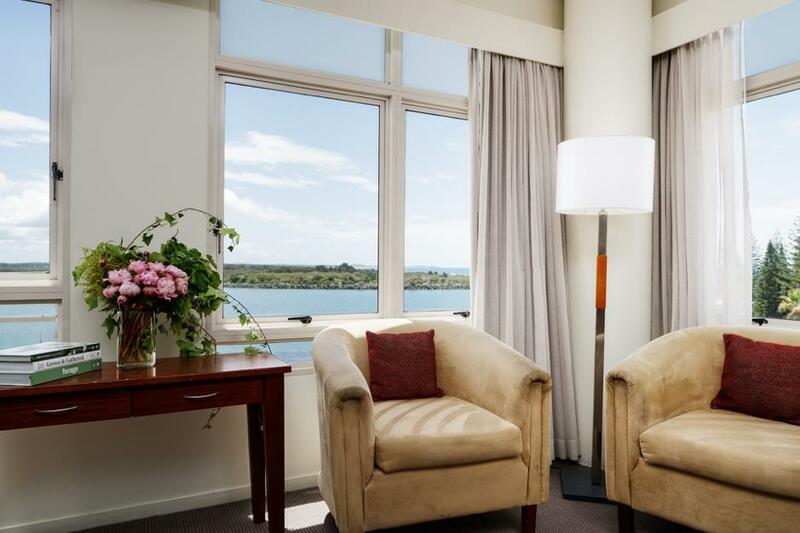 The conference has a block booking for a limited number of rooms at Sails Hotel and also at its sister hotel, Rydges Port Macquarie. 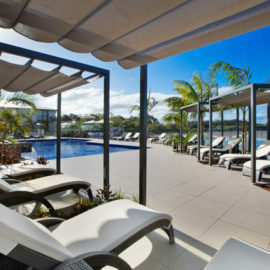 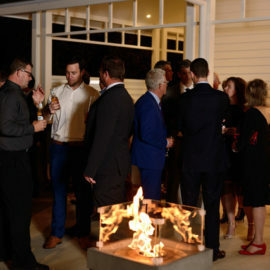 Both hotels are located beside the Hastings River and are a short walk of about 15 minutes from each other. 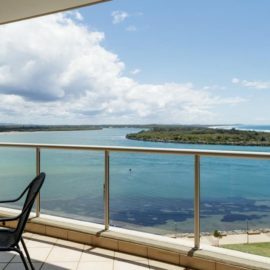 Dolphins can usually be seen morning and evening from both hotels. 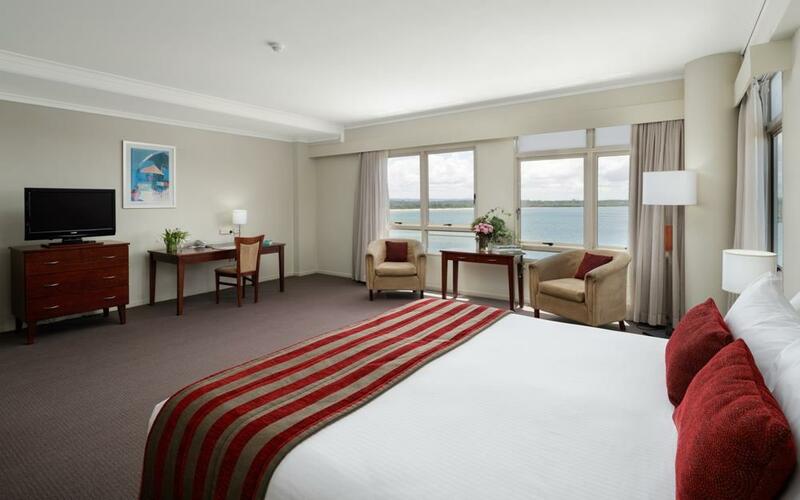 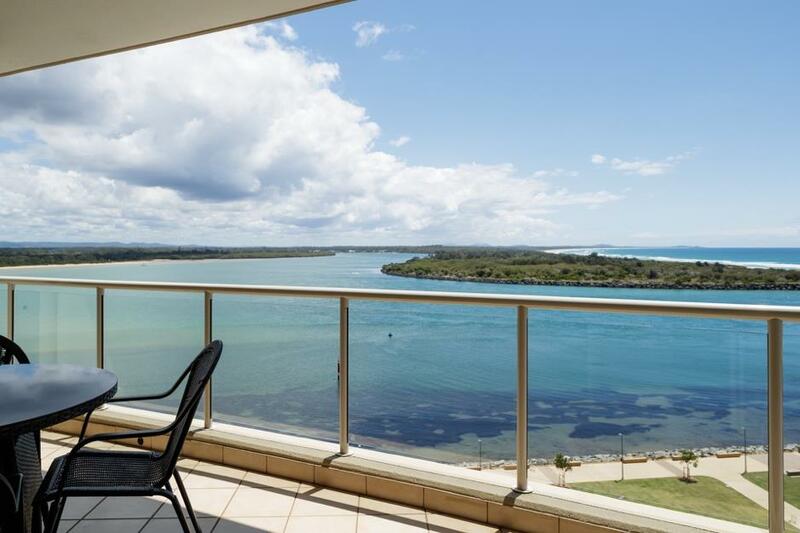 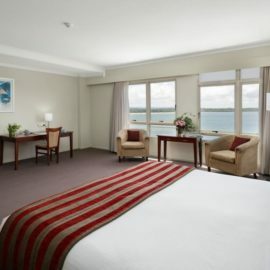 Rydges is a 10 minute walk to the picturesque beaches which follow the coastline from the river. 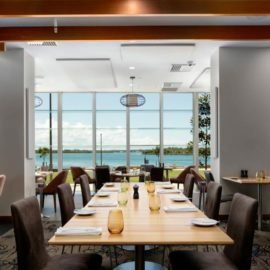 Buffet Breakfast $25 per person – pay at the time of departure. 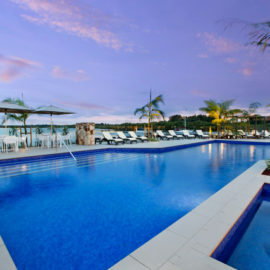 Check in time is 3pm and checkout time is 11am. 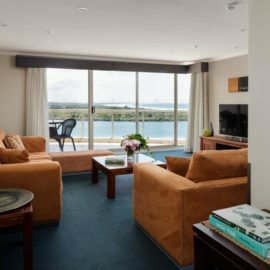 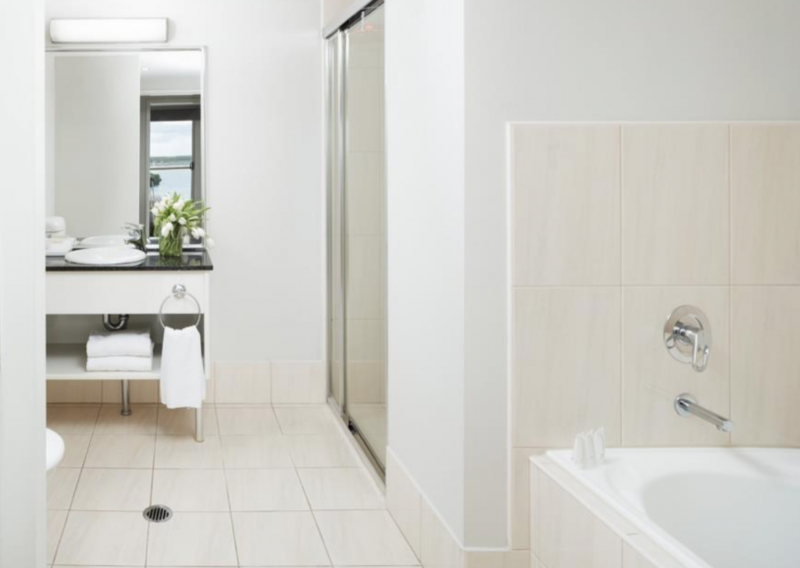 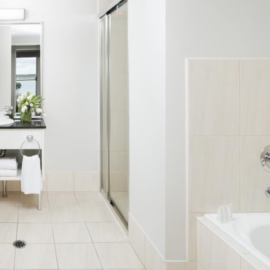 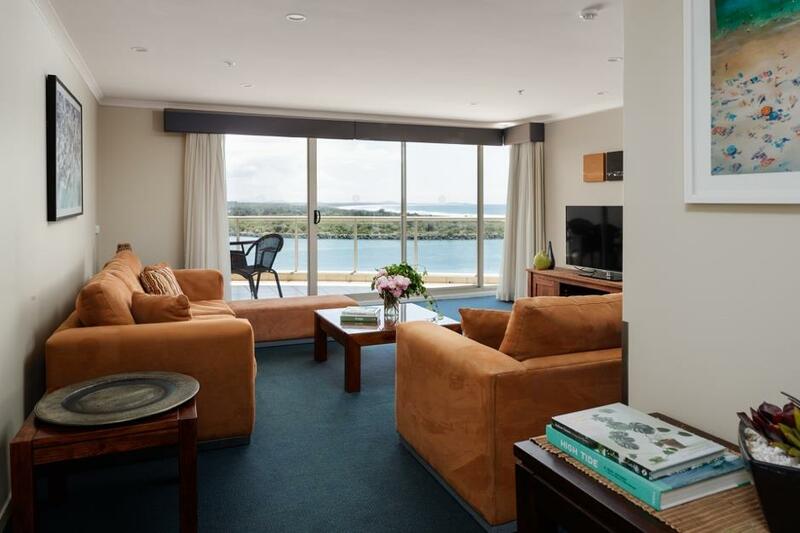 Rydges Port Macquarie in Hay Street, a few minutes from the Glasshouse Arts and Visitor Centre and Port Macquarie Museum, has a number of guest rooms and a limited number of 2 and 3 bedroom apartments (124).